Rumble / Entertainment Life - Well here&apos;s a strange blast from the past...Liam Payne dissed Kourtney Kardashian only one year ago. Wow how times have changed! 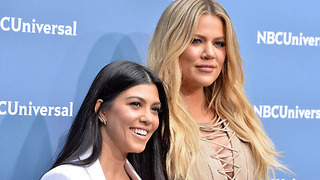 And while Kourtney&apos;s feeling out her potential new mate, Khloe Kardashian is changing her look while True just keeps calling out for her dada. 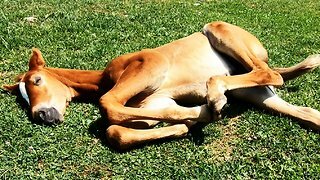 I&apos;m getting into the Kourt and Khloe news right now, so stick around. 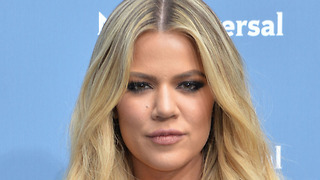 Khloe Kardashian Starts Planning WEDDING With Tristan Thompson! Khloe Kardashian ANNOYED With Baby TRUE! 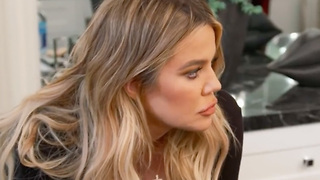 Khloe Kardashian ENDING Relationship With Tristan Thompson! Khloe Kardashian Cheated On Tristan With French Montana? Khloe Kardashian Officially Moving Back To Cleveland With Tristan!